UPDATED: Sat., Feb. 9, 2019, 11:18 p.m.
MISSOULA – Michael Oguine sank the second of two free throws in the closing seconds to give Montana a 75-74 victory against Eastern Washington on Saturday night. Montana was up 68-61 with 4 minutes, 23 seconds to play when Eastern Washington closed on a 13-6 run sparked by a Jesse Hunt 3-pointer to tie the score 74-all with 53 seconds left. Oguine was fouled with 29 seconds remaining and missed his first free throw. He came through on the second, putting the Grizzlies (17-6, 10-2 Big Sky Conference) up by one and that lead held as time expired. 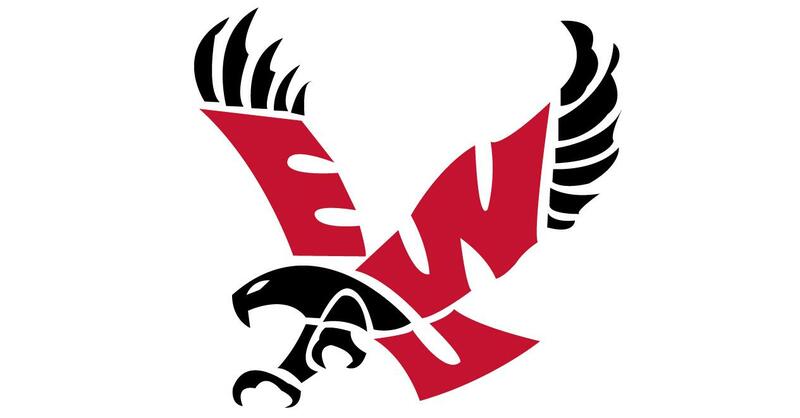 “We played spectacular at the end and we were a shot away from winning that ballgame,” Eastern coach Shantay Legans said in a team news release. Jacob Davidson scored 23 points to lead the Eagles (8-15, 6-6). Hunt and Mason Peatling added 14 points apiece. Hunt led with 12 rebounds. Davidson had a shot to win the game at the buzzer but was unable to score. Sayeed Pridgett scored 19 points for the Griz. Published: Feb. 9, 2019, 10:36 p.m. Updated: Feb. 9, 2019, 11:18 p.m.